Now God himself and our Father, and our Lord Jesus Christ, direct our way unto you. And the Lord make you to increase and abound in love one toward another, and toward all men, even as we do toward you; to the end he may stablish your heart unblameable in holiness before God, even our Father, at the coming of our Lord Jesus Christ with all his saints. 'Prepare the way of the Lord, make his paths straight,'"
The beliefs and practices concerning baptism vary widely among Christian denominations. Several — notably the Quakers and the Salvation Army — neither believe it is necessary nor practice the ritual. 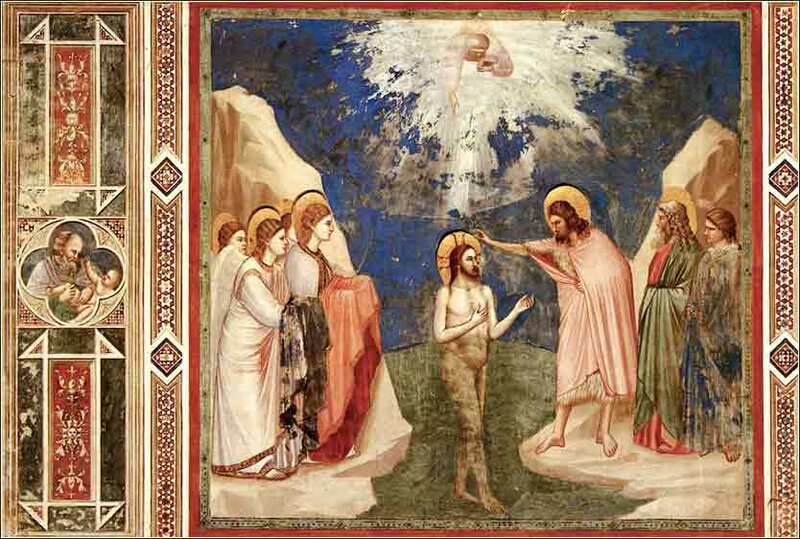 A great many (such as the Catholic and Orthodox, Anglican, Lutheran, and Methodist communions) believe that baptism is necessary to salvation and that an actual transformation takes place. Others, notably Baptists, do not believe it to be a sacrament, but practice it as an act of Christian obedience. Baptism, basically, means a cleansing. It derives from a Greek word meaning "to immerse", and indeed, many Christians perform baptism by totally immersing the person in water. The Greek word also applied to less dramatic cleansing by water, such as dipping one's hands in water to clean them before a meal. So when a person is baptized, he is generally cleansed with water to correlate with the cleansing of the soul from sin by Christ's grace. It represents the moment when a person is shown to be reborn in Christ's grace, either symbolically (as a discipline to show that one has been reborn) or sacramentally (that is, an outward and visible sign of an actual simultaneous spiritual event). 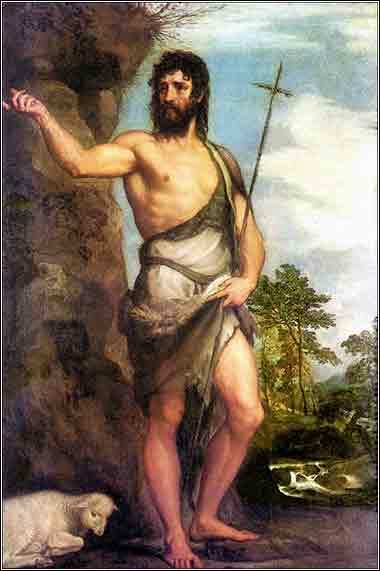 Jesus' baptism by a non-divine human (John the Baptist) has agitated theologians for two thousand years. How can Christ, who was born without sin, be baptised at all, much less by a mortal man "not worthy to untie His sandals"? Well, who knows? God is not limited by human logic and cannot be understood by it. Logic is a limitation of the human mind. Clearly, the event marked a milestone in Christ's life; it was the point at which he emerges from his youth and begins his full-time mission of teaching, a three-year journey ending in His death, resurrection, and ascension. Equally clearly, Christ's baptism demonstrates that the three persons of God are acting in harmony.